im currently out of stock but more coming soon feel free to message me with estimates! 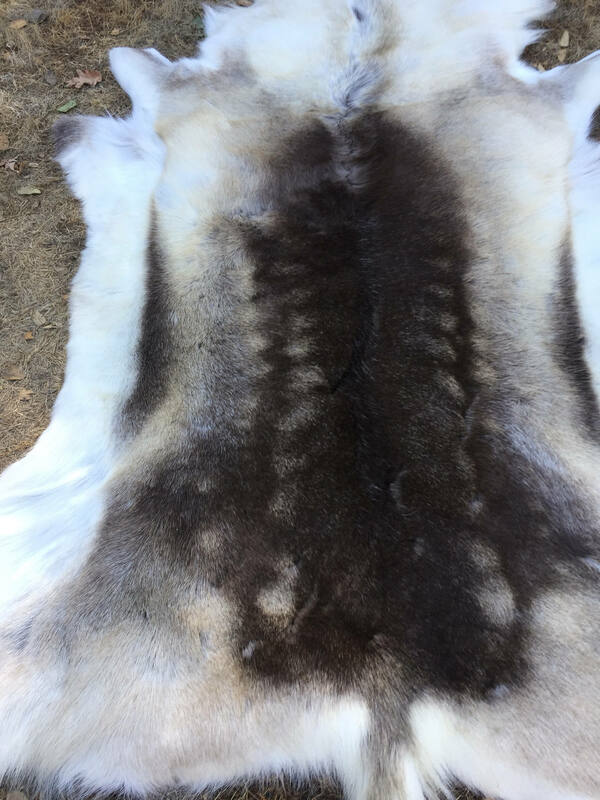 It has taken me a very long time to find a tannery i can trust and to provide not only the quality that is needed to add onto garb for that Royal look but at a price that for the quality is unbeatable. 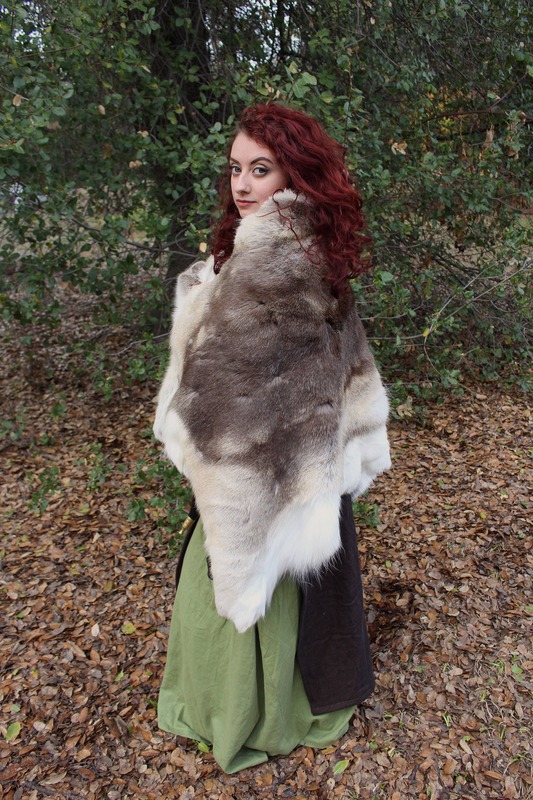 all my furs are Northern furs meaning they will have more fur then their southern relatives and often times will have a thick under coat which really gives it that crazy soft feel. 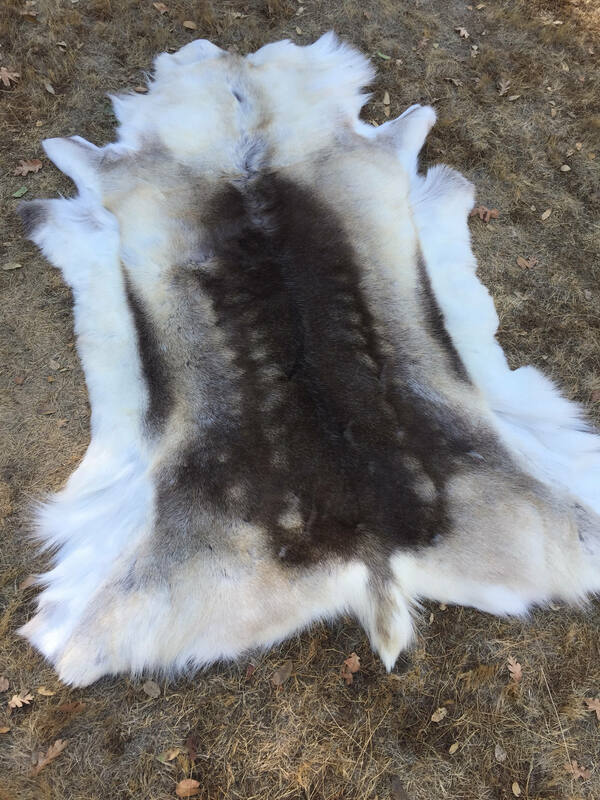 Norwegian reindeer pelt averages around 4 feet long and 2.5 feet wide! 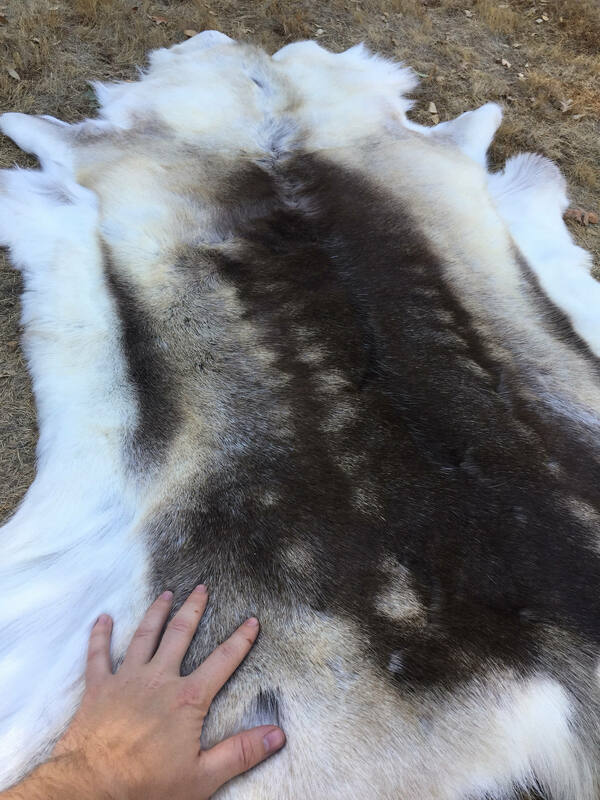 all of my furs are high quality but even so please note that this is a natural material, there will always be variances in color and size, some will have small holes in the leather some will not, also most all of my furs have ears but sometimes they do not make it through the skinning/tanning process. 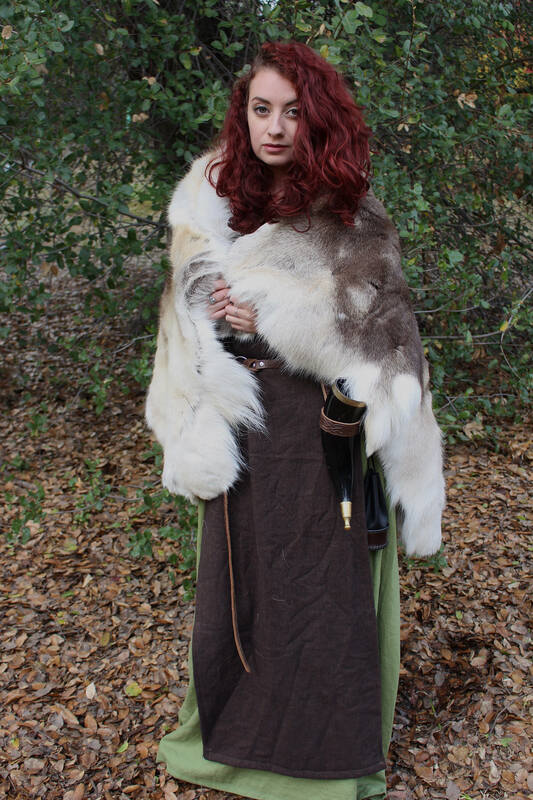 on some occasions furs will have stitching if it was sewn in an area. It is rare that something so far exceeds my expectations. 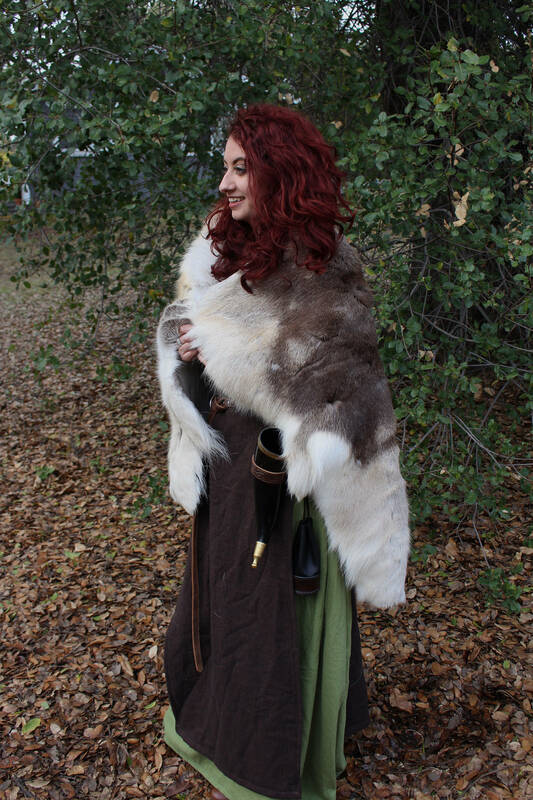 This fur is gorgeous.I use it every chance I get. Wonderful, wonderful, wonderful!!! The perfect gift.......nice a thick fur wonderful coloring. Shipped on time and the quality is amazing! 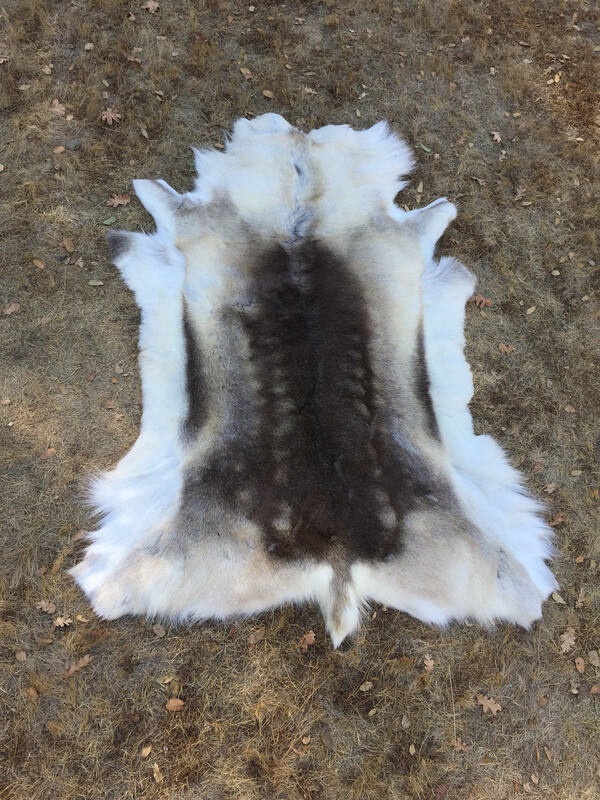 A beautiful, high-quality pelt. Thank you!